Find Buffalo Leather Safety Shoes, CE Safety Shoes, Suede Leather Safety Shoes on Industry Directory, Reliable Manufacturer/Supplier/Factory from China. 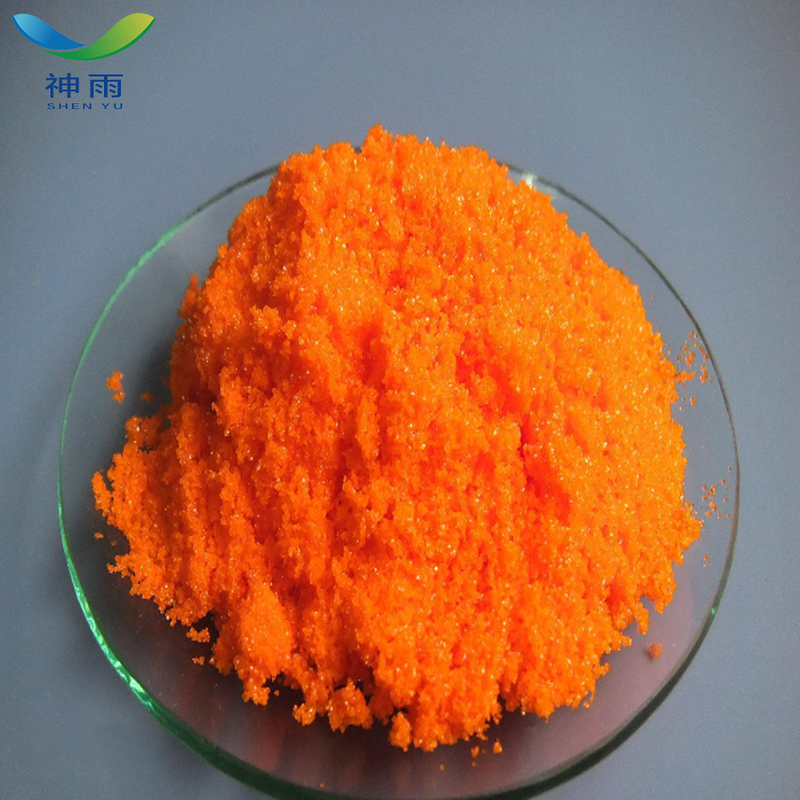 Cerium Ammoium nitrate, the molecular formula is Ce (NH4) 2 (NO3) 6, orange red monoclinic fine crystal. Soluble in water and ethanol, almost insoluble in concentrated nitric acid. Easy deliquescence in the air. It is used as oxidant for corrosion and production of other cerium compounds. It is a little harmful to water. Do not expose undiluted or large quantities of products to groundwater, waterways or sewage systems, and do not put materials into the surrounding environment without government permission. Operational considerations: airtight operation, full ventilation. Prevent dust from releasing into the air of the workshop. Operators must undergo special training and strictly abide by the rules of operation. It is recommended that operators wear self-priming filter respirators, wear chemical safety glasses, wear rubber protective clothing, and wear chemical gloves. Keep away from fire and heat sources. Smoking is strictly prohibited in the workplace. Avoid producing dust. Avoid contact with reducing agent and active metal powder. Equipped with corresponding varieties and quantities of fire fighting equipment and leakage emergency handling equipment. The empty container may remain harmful. 1. is used for the determination of trace silver ions. Oxidation-reduction titrant. Olefin polymerization catalyst. 2. as an analytical reagent, it is used in the preparation of the standard solution of redox titration, used as a chromogenic agent for the determination of polyols by TLC, the preparation of the material of the phosphate sensitive membrane electrode composition and the reagent for the determination of various amines by the potentiometric titration. It can also be used as an oxidant and an olefin polymerization catalyst. 3. cerium ammonium nitrate (CAN) is a strong oxidant, which is more oxidizing under acidic conditions than F2, XeO3, Ag2+, O3 and HN3. In aqueous solution and other proton solvents, CAN is a single electron oxidant, and the consumption of CAN can be judged from the change of color (from orange to light yellow). 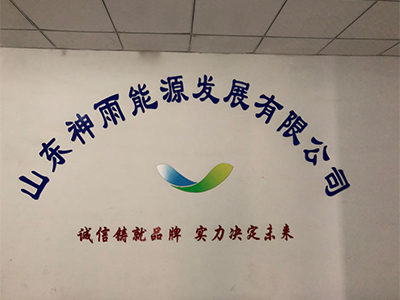 Because of the limitation of solubility in organic solvents, CAN participation is mostly carried out in mixed solvents such as water / acetonitrile. In the presence of other oxidants such as sodium bromate, tert butyl hydrogen peroxide and oxygen, Ce4+ can be recycled for catalytic reaction. In addition, CAN is an effective nitrifying reagent. If victim is conscious and alert, give 2-4 cupfuls of milk or water. Never give anything by mouth to an unconscious person. Get medical aid immediately. Get medical aid immediately. Flush skin with plenty of soap and water for at least 15 minutes while removing contaminated clothing and shoes. Wash clothing before reuse. Flush eyes with plenty of water for at least 15 minutes, occasionally lifting the upper and lower eyelids. Get medical aid immediately. Storage: Store in a tightly closed container. Do not store in glass. Store in a cool, dry area away from incompatible substances. 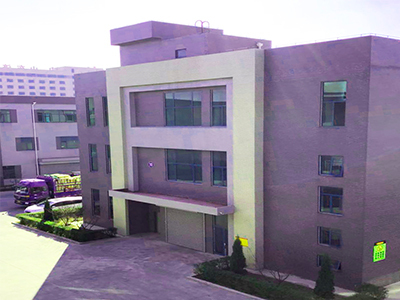 Shenyu Energy(Shandong) Development Co., Ltd is Located in the beautiful spring city, Ji'nan Shandong, is a new enterprise integrating production, sales and service.Our products mainly include organic chemicals, inorganic chemicals, food additives, pharmaceutical intermediates, daily chemicals and other chemical raw materials. 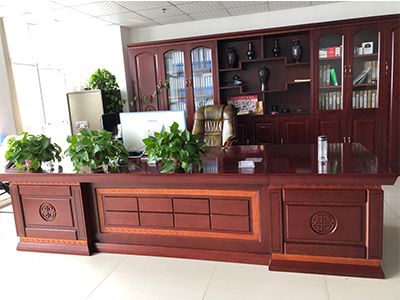 The company was first established in 2006, and has 12 years experience in domestic trade, and has established stable cooperative relations with many well-known factories in China. In 2013 , we opened up overseas markets and formally established the foreign trade department. The total annual sales amount reached 50 million dollars, international market accounts for 30 million. There are more than 200 employees, 10 technicians, 20 salesmen, more than 100 after sales and other staff. We have professional technical and sales who can solve the doubt for you. 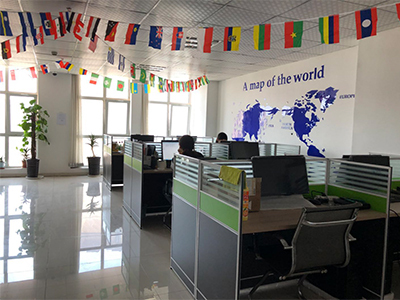 the company has served hundreds of enterprises in large and small scale use the core concept of "the customer first, the good faith is supre" . Because of the reliable quality, reasonable price and good quality, we have got a good reputation in the chemical industry. 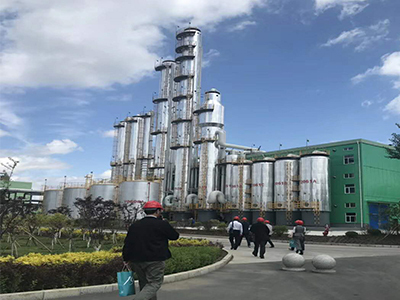 The company will be in accordance with the national "The Belt and Road" policy, committed to be chemical industry leader, contribute to the development of the world economy. Make [shenyu"as a world brand. We will continue to provide you with top-class products and services, look forward to cooperating with you. Copyright © 2019 www.nssafety-shoes.com All rights reserved.